Natalia Luis-Bassa is a Professor of Conducting at the Royal College of Music and a part-time lecturer at Huddersfield University. 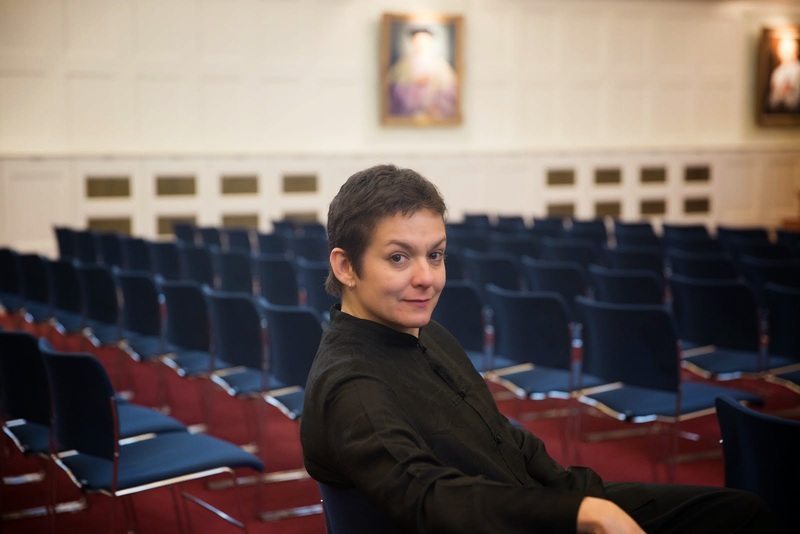 In the UK, she has worked with orchestras such as Scottish Chamber Orchestra, Paragon Ensemble, Southbank Sinfonia. As an advocate for music education for young people Natalia has established a long-standing association with the National Children’s Orchestras of Great Britain and has built strong relationships with the Royal Conservatoire of Scotland, Oasby Music Group, Derby & Derbyshire Schools' Orchestra, Yorchestra, Kent County Symphony Orchestra, Six Counties Symphony Orchestra/Cerddoriaeth Ieuenctid y Chwe Sir, Nottingham Youth Orchestra, Birmingham Schools Symphony Orchestra. She has also taken her work and efforts to promote orchestral practice beyond the borders and has recently collaborated with the Association for Music in International Schools (AMIS) in Qatar in 2016 and at The Asia Pacific Activities Conference (APAC) in Beijing, China in 2018. Her advocacy for music education takes her to create links between the University Orchestras around the world, participating in concerts and workshops with the Oxford University Orchestra, Cambridge University Orchestra, Kent Youth Symphony Orchestra, Leeds College of Music, University of Madison Symphony Orchestra - Wisconsin, USA. Promoting the conducting craft for young people has been a highlight in her career and her workshops have been successful around the country. 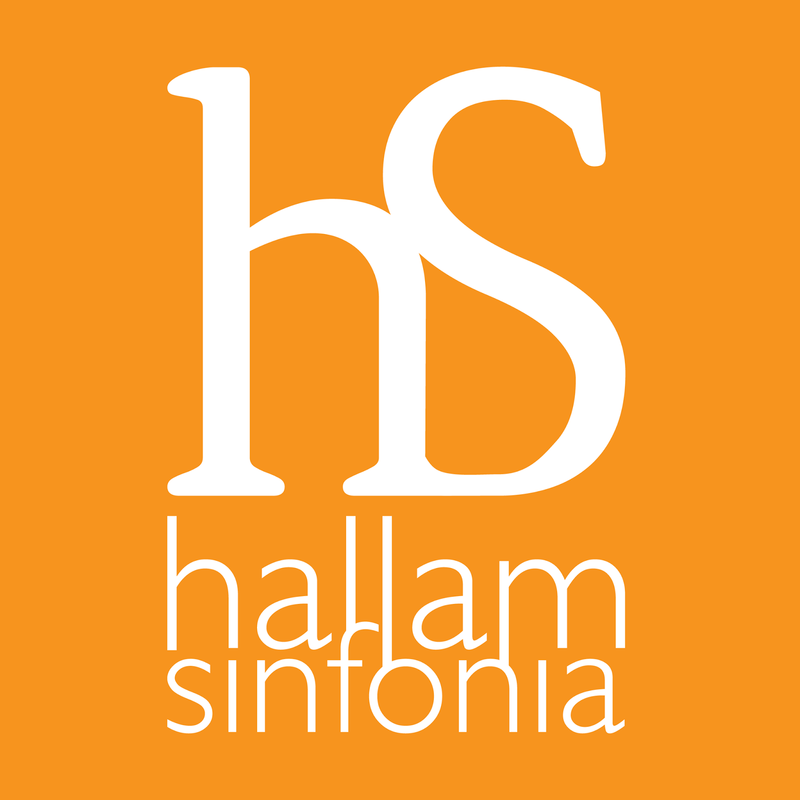 Natalia has been principal conductor of Hallam Sinfonia, Haffner Orchestra, Huddersfield Philharmonic Orchestra in the UK and Orquesta Sinfonica de Falcon in Venezuela. She was invited to be the first woman to conduct the Royal Oman Symphony Orchestra and has been invited to work with orchestras around the world including Bombay Chamber Orchestra, Simon Bolivar Symphony Orchestra, Venezuela Symphony Orchestra, Teresa Carreño Symphony Orchestra among others. Natalia began her musical studies at the world famous El Sistema in Venezuela. She read music at the University Institute of Musical Studies (IUDEM), being the first person to obtain a degree in Orchestral Conducting in her native country. 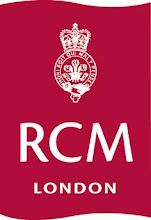 Completing her Postgraduate studies at the Royal College of Music in London, she held the RCM Junior Fellowship in Opera Conducting for two years in which she won the Michael Mudie Conducting Prize and the Ricordi Prize. Natalia holds a Master’s degree from the Huddersfield University and since 2007 has been appointed Elgar Ambassador an honour that she received from the Elgar Society Prize. She participated in The Maazel-Vilar Conducting Competition and holds the second prize. She furthered her studies in masterclasses with George Hurst, Lorin Maazel, and had a close mentorship with Sir Colin Davis.